Start your self-driven Road Trip or Camping Adventure with a Volkswagen Westfalia EuroVan Camper. 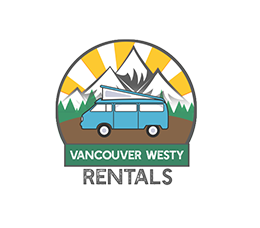 We are Vancouver Westy Rentals, located in Vancouver, British Columbia offering quality EuroVan Campers for rent. Discover the unique landscapes of Beautiful British Columbia in a EuroVan suitable for the whole family. 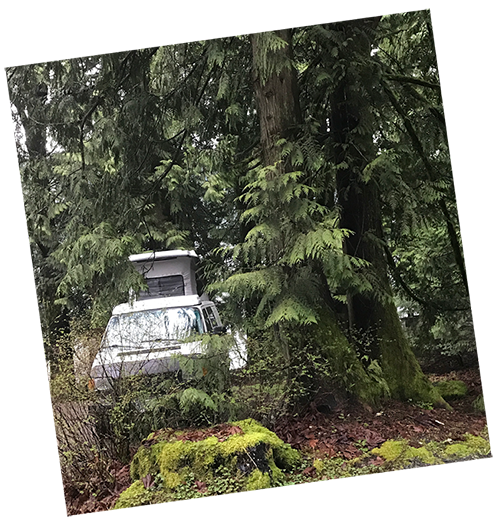 Whether it’s a road trip or camping excursion our EuroVan’s offer travelers a unique way to see and enjoy our backyard with all the comforts needed!